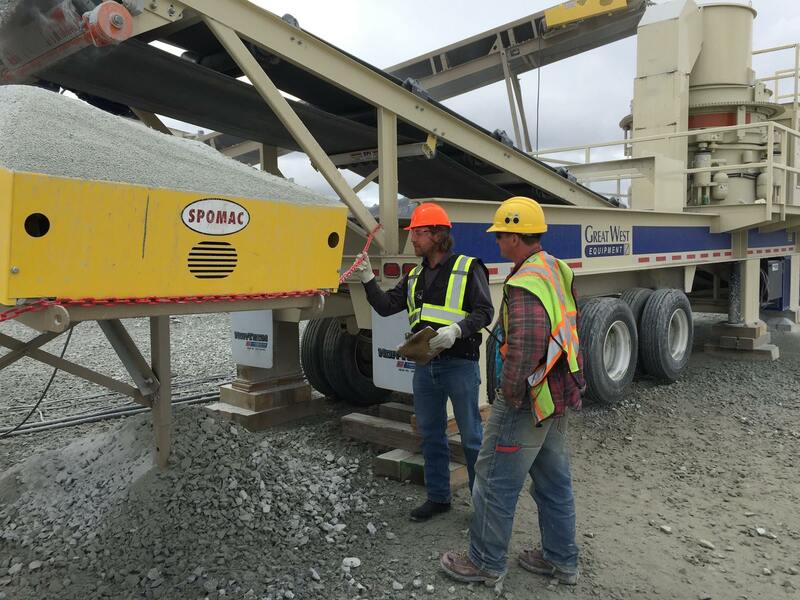 Using advanced technology on every road and pathway project keeps cut and fill to a minimum, saving you valuable time and money. Check out what we did for MD of Greenview Township 713! 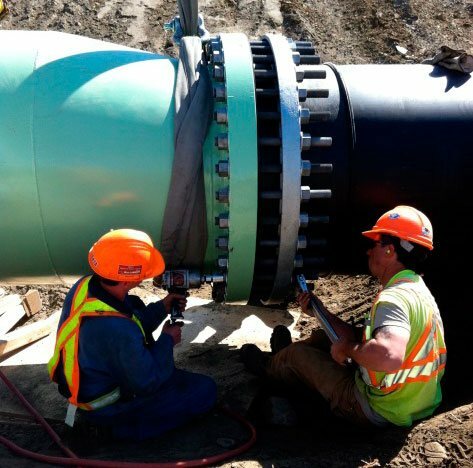 Pipeline construction projects are especially intricate and Infracon is proud to offer highly specialized teams and technologies. Trust Infracon to handle your pipeline project with integrity in every step. Transmission lines carry electric power from generating plants to the substations that deliver your power. 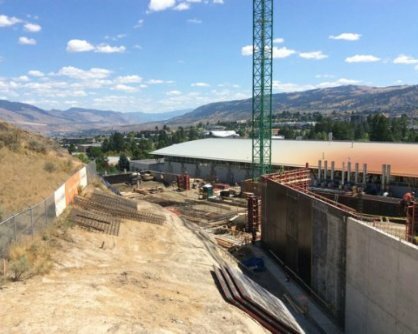 Infracon provides right-of-way construction services from start to finish exemplified by our large project with BC Hydro and the Merritt Transmission Lines. 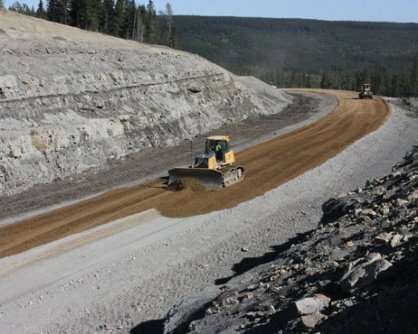 Infracon acquired Minex for their expertise and resources for mine construction. 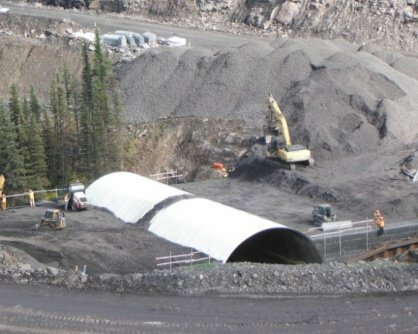 We are experienced working in the tough conditions that mines are often located in and deliver projects on time and on budget, as exemplified by our PRC project. Responsible planning and management are our forte. 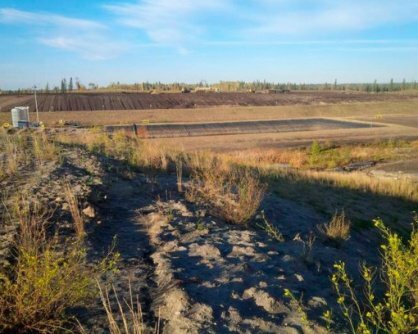 With a focus on potential contamination, we excel at constructing advanced, cost-effective landfill cells that contain and control waste. Check out what we accomplished with our Wabasca project. The right drainage system is not only key for maintaining a clean and efficient site, but critical to control moisture for any foundation. 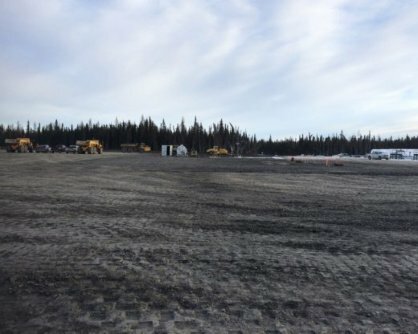 Check out our work on the Birchcliff Well Pad. Septic systems require careful planning and execution to ensure that groundwater is protected. 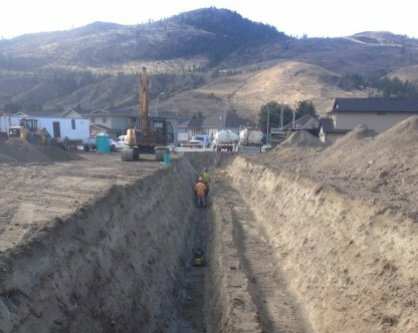 Trust Infracon experts to properly identify the best location for your septic system and to build and maintain it with integrity, just like we did with the Beachmount Subdivision. It is our duty to do everything we can to return the land to a state of functionality equivalent to what is was before project construction. Stabilizing, contouring, maintaining, conditioning, reconstructing – Infracon will ensure there is absolutely no contamination and will reclaim the land with grass and trees for a natural and aesthetically pleasing look, arguably even more beautiful than it was before!